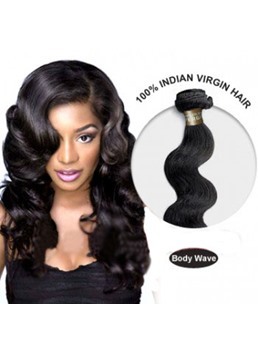 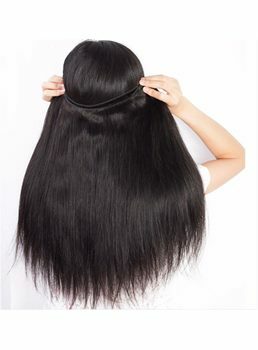 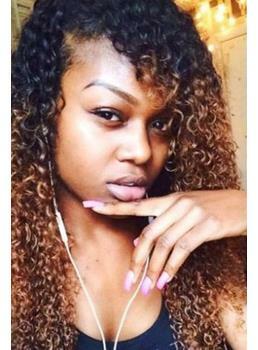 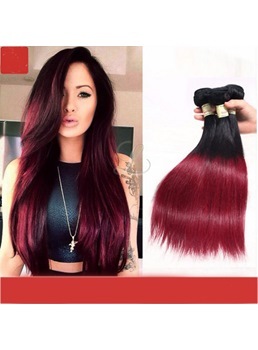 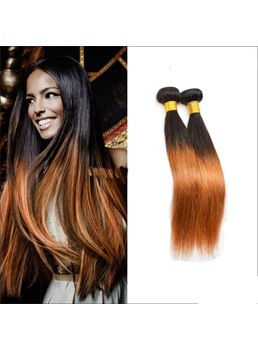 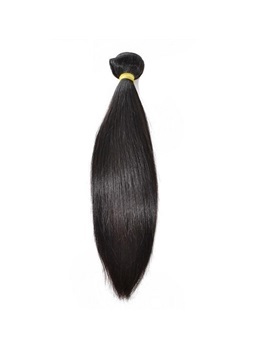 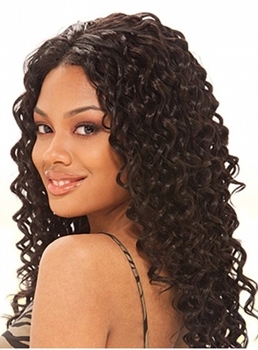 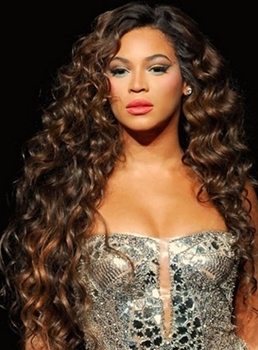 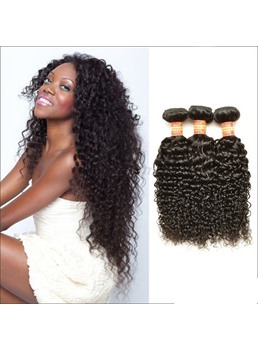 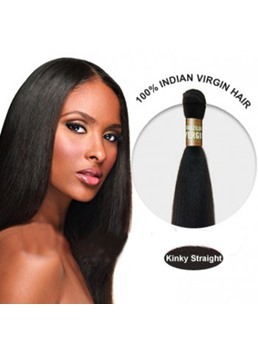 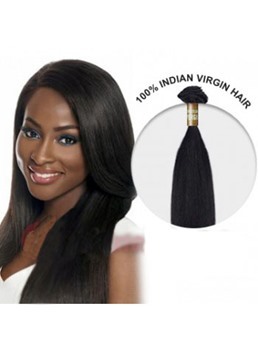 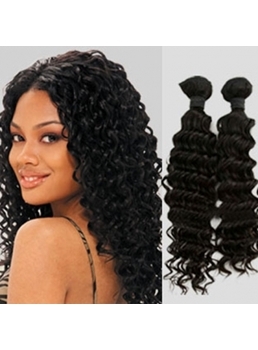 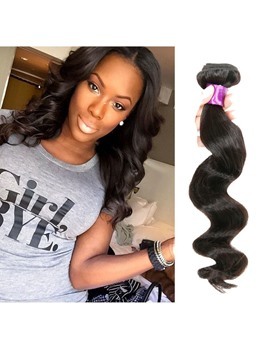 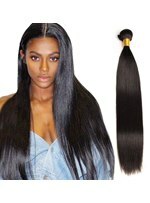 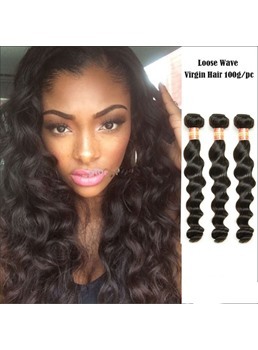 All virgin remy 100% human hair weave collections are the most popular hair extensions at wigsbuy wigs online store. 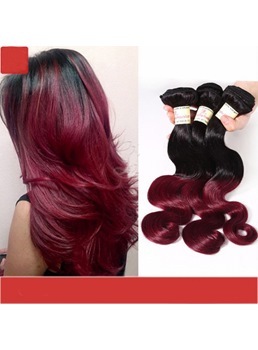 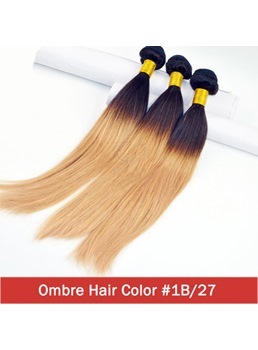 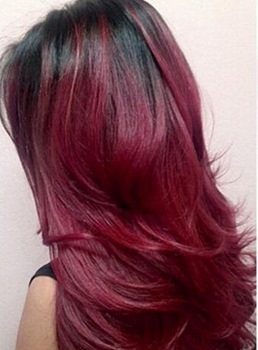 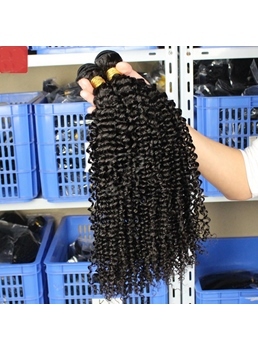 There are hair bundles of all kinds of colors, among which the black straight hair weave are all original hair, without any processing. 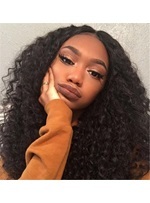 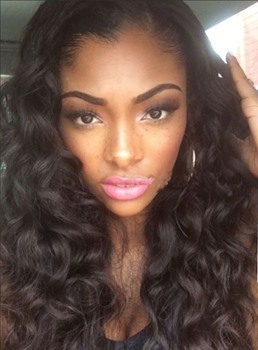 You can create your own unique weave hairstyles for yourselves. 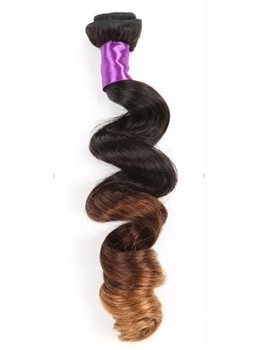 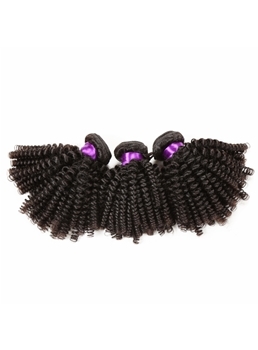 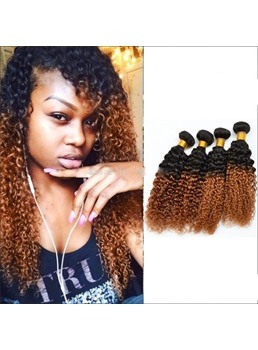 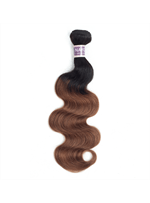 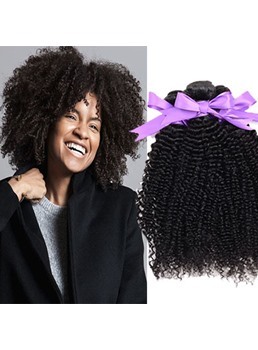 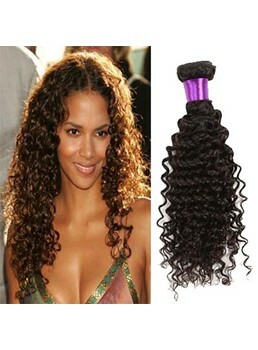 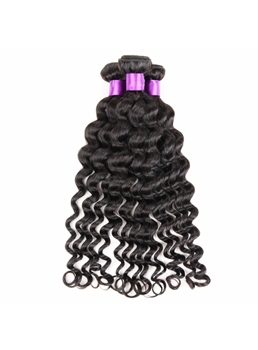 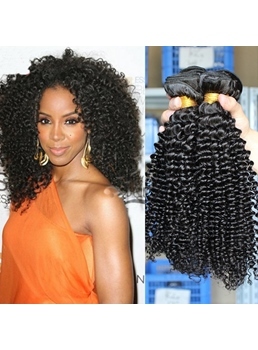 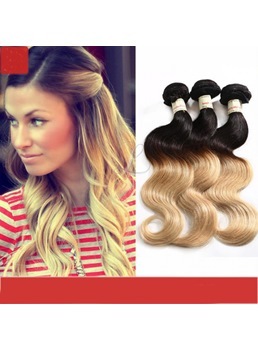 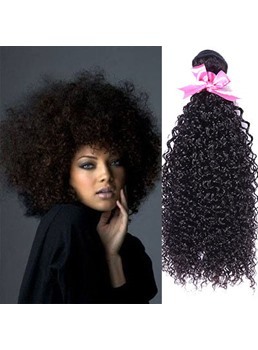 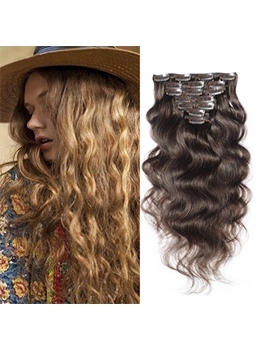 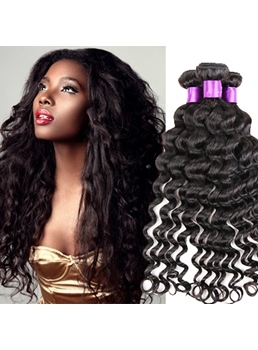 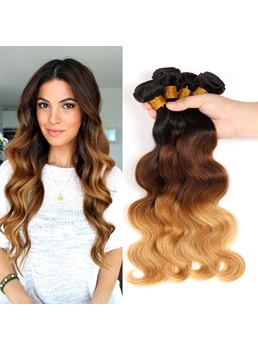 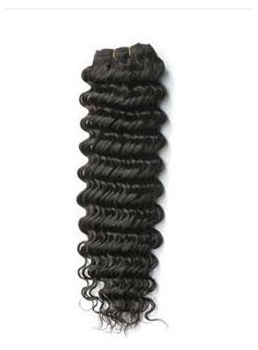 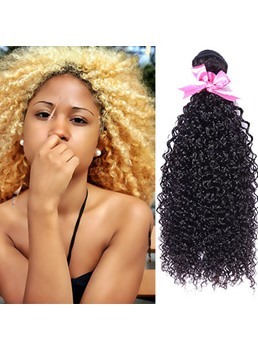 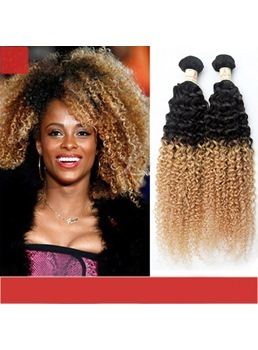 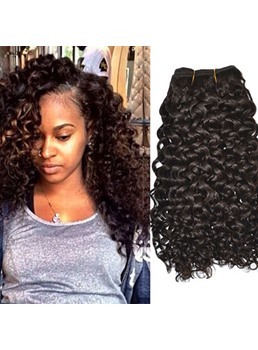 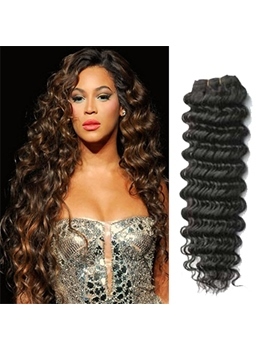 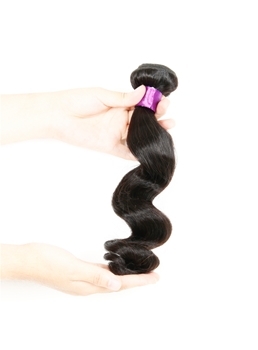 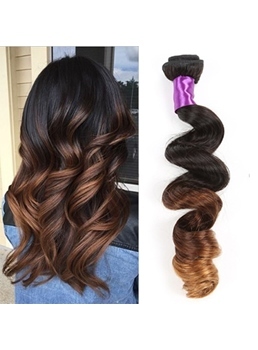 The rest of the color, curly and wave hair weaves are more convenient, it only needs to be sewn directly on our hair. 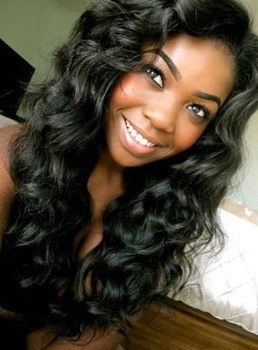 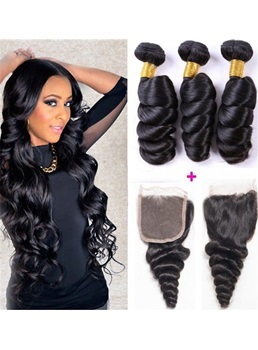 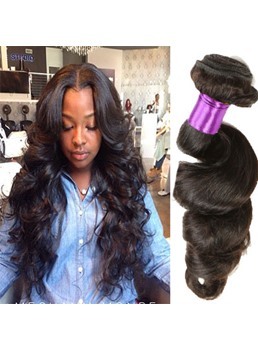 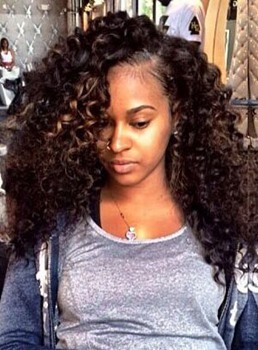 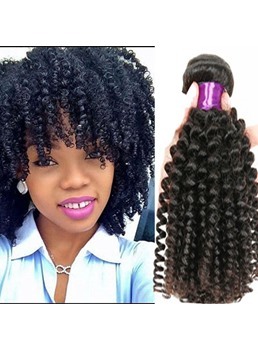 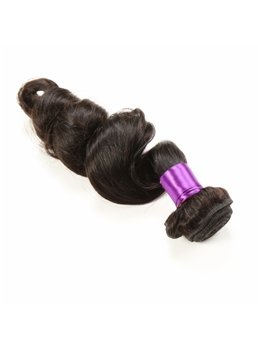 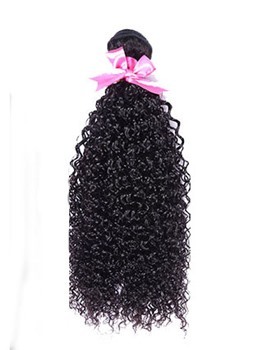 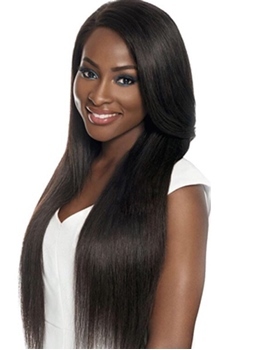 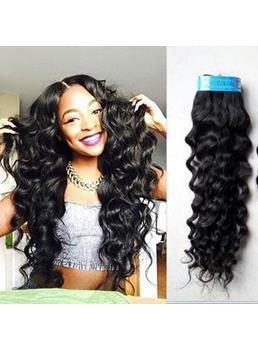 Hair weave bundles are really beautiful incarnations, and having them makes us more beautiful! 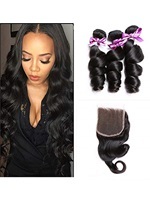 Wigsbuy is the angel who provides you with beauties. 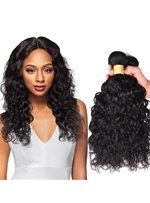 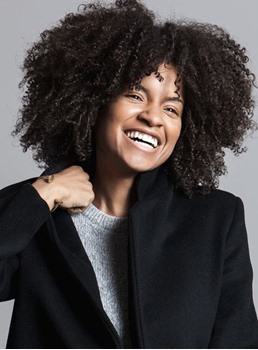 Enjoy the wigs shopping trip at wigsbuy online store!